Conservative author and television personality Monica Crowley is stepping away from her appointment to a senior communications role in Donald Trump's incoming administration, CNN confirms. 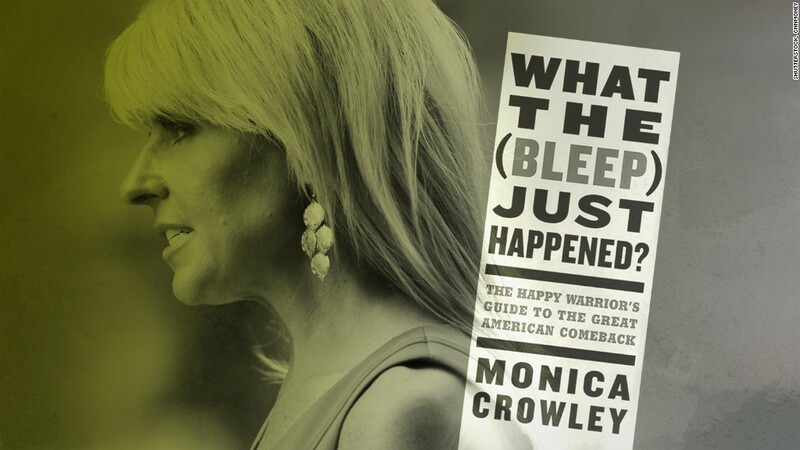 CNN's KFILE later found thousands of words plagiarized in Crowley's 2000 dissertation for her Columbia University Ph.D. Columbia has said any review of her work would be kept confidential. A review of Crowley's columns for the Washington Times also found plagiarism in seven columns.